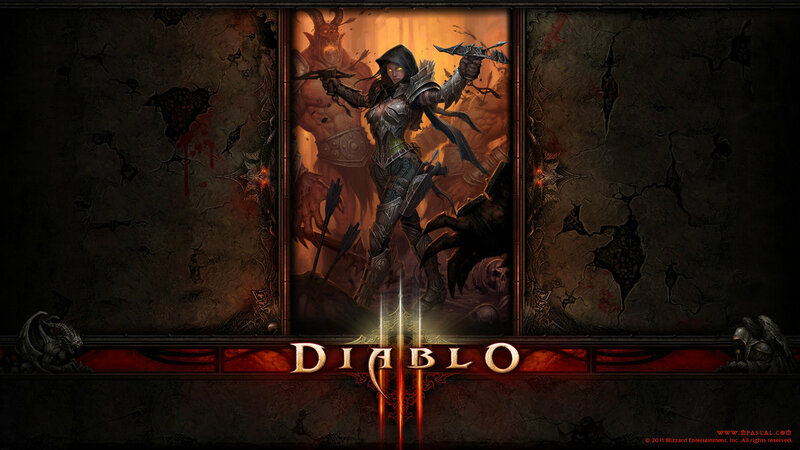 Now on 360 which I got today, Diablo 3. According to gamestop it fixes a lot of the problems people had with the game when it launched last may 2012 on PC and has been rebuilt from the ground up. Look for my review of the game very soon.